This text covers the four forms of fire: diffusion flames, smoldering, spontaneous combustion, and premixed flames. 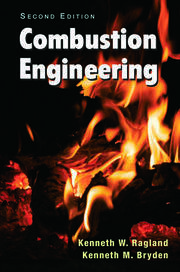 Using a quantitative approach,　the text　introduces the scientific principles of fire behavior, with coverage of heat transfer, ignition, flame spread, fire plumes, and heat flux as a damage variable. 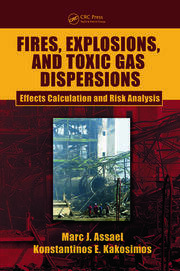 Cases, examples, problems, selected color illustrations and review of mathematics help students in fire safety and investigation understand fire from a scientific point of view. Dr. James Quintiere received his PhD from New York University in 1970, and is currently Professor Emeritus, Department of Fire Protection, at the University of Maryland in College Park. He has over thirty years of experience in fire research and teaching, and has written the popular textbook PRINCIPLES OF FIRE BEHAVIOR, and co-authored ENCLOSURE FIRE DYNAMICS with Bjorn Karlsson. He has investigated numerous fire disasters, including the Branch Davidian Compound fire in Waco, Texas, and the 1986 New Year’s Eve DuPont Plaza fire in Puerto Rico. His testimony during the civil trial on the Waco tragedy was pivotal to the jury’s conclusion that the fires were not the result of federal authorities’ actions. Dr. Quintiere is the author of more than 75 journal publications and reports, and is the past chair, International Association for Fire Safety Science. He is also the recipient of the Department of Commerce Bronze Medal (1976) and Silver Medal (1982). "Principles of Fire Behavior is, by far, the best text on the subject for my students. While the material is difficult, my students complete the course having gained a deep, quantitative understanding of fire dynamics. They have the ability to communicate in the "language" of fire with other fire protection professionals - something that many of them would never have had the opportunity to achieve without studying this book." 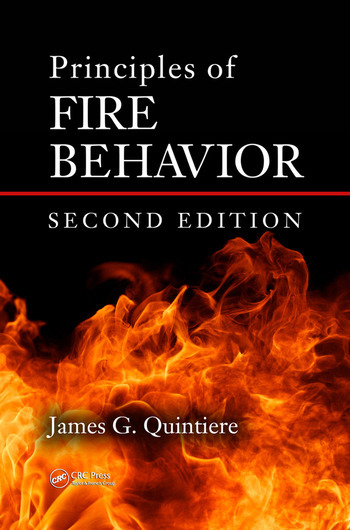 "Dr.Quintiere has done a great job in expanding and updating the 2nd Edition of the Principles of Fire Behavior book. In the last couple of years, the field of fire science and research has expanded the focus from the laboratory to the fire scene giving emergency responders a better understanding of today’s fires with the goal of minimizing losses and increasing safety. This book is an essential reference for engineers, architects and emergency responders in the field of fire and life safety." "This second edition by Prof. Quintiere provides a very thorough coverage of fire science with several enhancements over the first edition. This new edition will without a doubt become an important textbook both for students and practitioners of fire safety and process safety management. This book is particularly well documented and includes extensive historical examples. 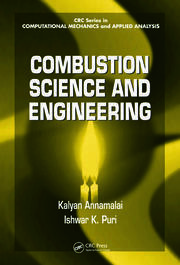 The scientific presentation of fire and combustion science is comprehensive."